Exactly one week after San Francisco became the largest U.S. city to require rooftop solar installations on new buildings, Santa Monica followed with similar legislation. On April 26, the Santa Monica City Council approved an ordinance requiring rooftop solar systems for all new construction — both residential and commercial. 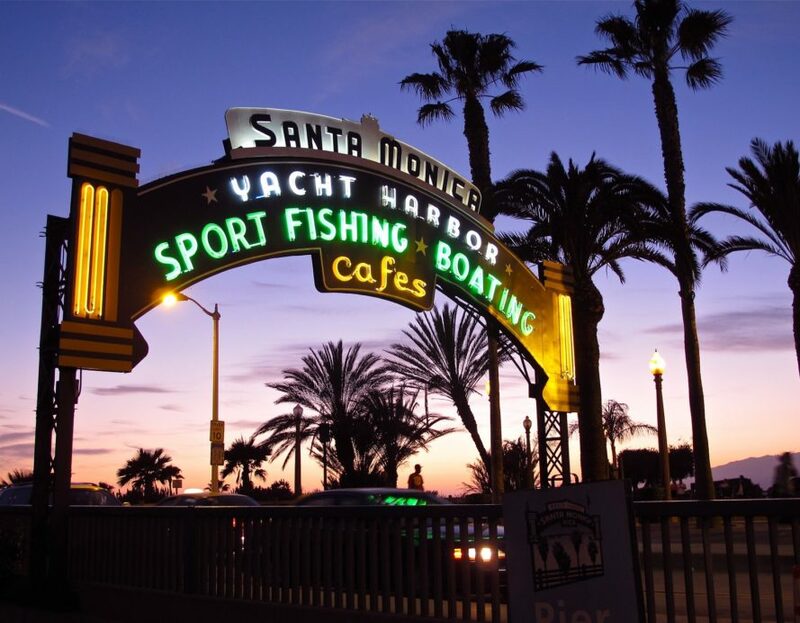 According to the city’s Office of Sustainability & the Environment, Santa Monica will be the fourth city in the country to adopt a rooftop solar mandate for new buildings. In 2008, Culver City began to require solar systems on all new commercial buildings more than 10,000 square feet, while the cities of Lancaster and Sebastopol became the first two cities to require solar in 2013. San Francisco’s rooftop solar requirement goes into effect in January 2017. Exactly one week after San Francisco became the largest U.S. city to require rooftop solar installations on new buildings, Santa Monica followed with similar legislation. On April 26, the Santa Monica City Council approved an ordinance requiring rooftop solar systems for all new construction -- both residential and commercial. 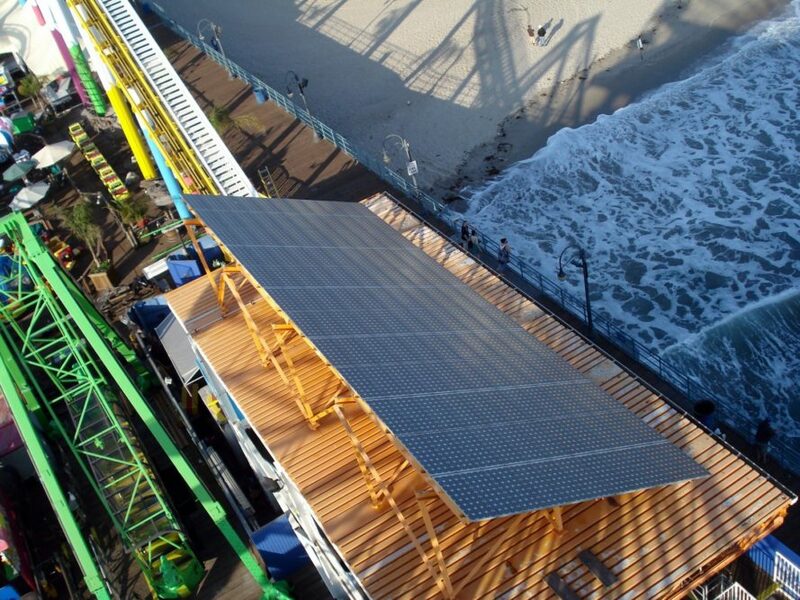 On April 26, the Santa Monica City Council approved an ordinance requiring rooftop solar systems for all new construction -- both residential and commercial.